Growth hacking has come a long way since Sean Ellis coined this word. Every startup now wants to have a growth hacker – a person who knows marketing with a blend of programming. A growth hacker is directly responsible for the growth team of the organization. Today, I am listing out some tools to watch for in 2017 that can help startups grow exponentially when properly used. So, here we go. I must say, not many of you have heard about this tool but trust me, this is one of the best tools out there for any type of content marketing automation. One important formula of growth hacking is ‘Automation,’ making some marketing activities do their work with minimum effort. 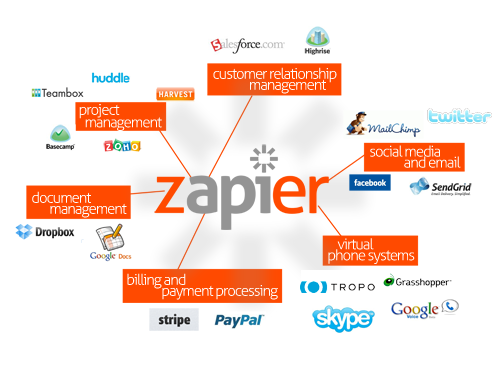 Zapier can automate your emails, social media activities, campaigns, etc. There are so many apps listed. You can connect any app and automate your workflow. 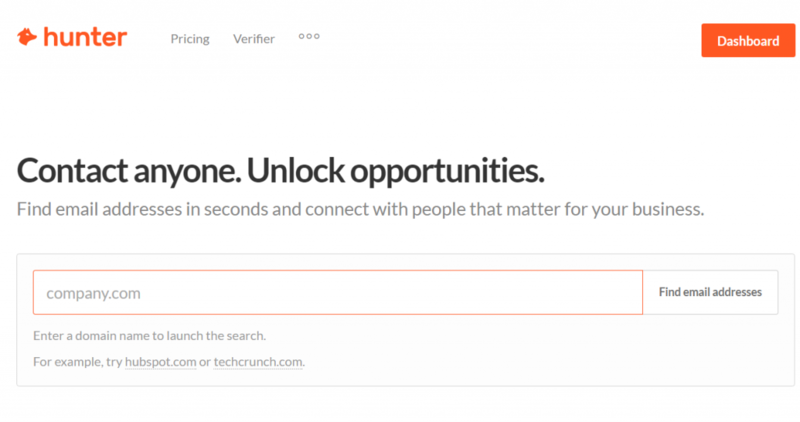 You just name it – this tool has all the potential to take growth hacking to the next level. You are in a marketing team, and one of your major tasks includes finding email addresses of prospects, influencers, and whomever your company and your work revolves around. Email Hunter can do this for you. Get the Email Hunter extension, log in to your LinkedIn account and start searching for people. When you land on a profile you are interested in, just click on the extension, and you will get their mail address with the confidence level mentioned by this tool. Cool isn’t it? Who wants to know what their competitors are doing? Of course, everyone. Mailytics is a great tool to consider to know your competitor’s emails, newsletters and analytics. 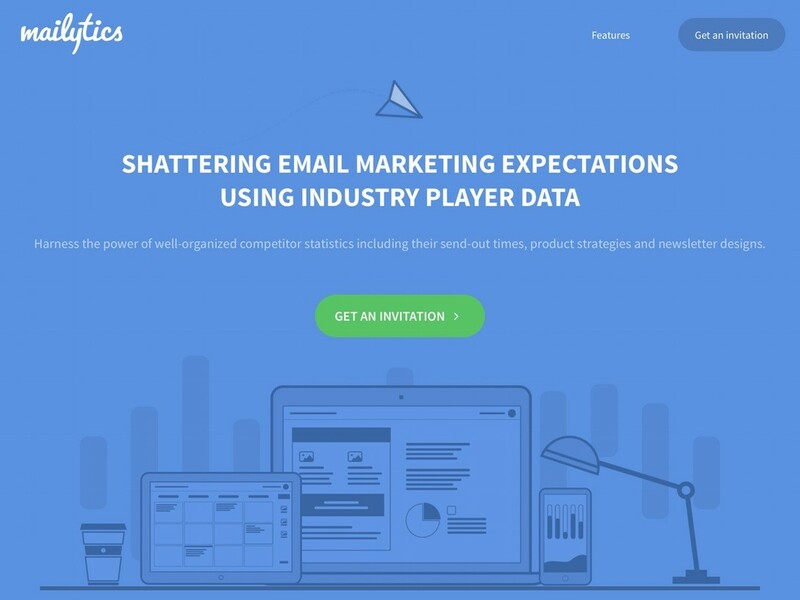 This tool will give you all the stats required about the mails and newsletters sent by your competitor to their audience. The stats can give you a good idea of what was their content focus and how it worked, which you can see through the click through rate and open rate. 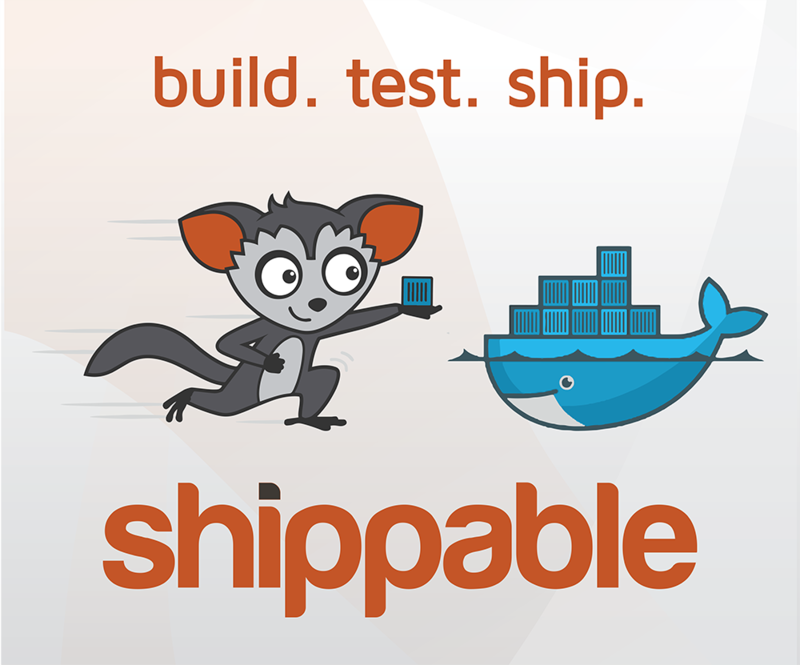 Shippable is developers’ new love. Continuous integration and continuous deployment, both are the buzziest words in the developer zone. 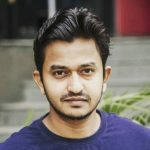 In software engineering, automation is the key to reducing a lot of mundane tasks, and platforms like shippable are making many developer and software organizations’ lives easier by automating the process of software development. If you’re a growth hacker who knows coding, you can suggest this platform for your organization to speed up the deployment process. This is the best tool out there for social media automation. This tool acts the way you tell it to. Automatically publish content from your favorite websites. You can see all the stats on how your social media automation did and which particular link/post gained a lot of attention. Connect your social channels and automate content, sit back and relax to see what works and come to amazing conclusions. 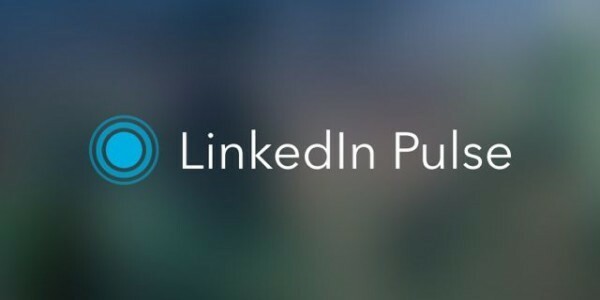 This place is slowly gaining momentum, mainly if you are into B2B, get onto LinkedIn Pulse and share things. Best place for interactions and can get good traffic. If you notice, lot of bloggers are shifting their focus slowly towards this platform. 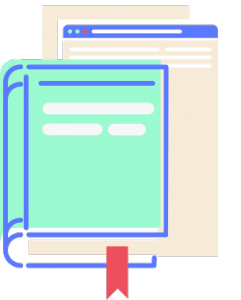 This is an amazing tool for PR people who want to get up-to-date articles, publishers, and journalists. You can get their email ID’s and send emails and contact them for any queries. Enter your strong keyword in the given box and it will show you the list of authors and articles published by them. So you can now easily growth hack your way to amazing PR pitches. Want to see how your small banner looks on the world’s most popular websites like Forbes, Techcrunch, etc. for free? No worries, Start a Fire will help you to set up a banner easily. Easy to get started. See what’s trending on the web, go to that page/blog/article and get your modified link with a small banner along with customized content that’s clickable. Many social media growth hackers use this tool, and this is going to be among the best tools in 2017. If you want to know who is advertising for particular keywords and what type of ad content they are using, then it’s better to log into this tool, and it will show you amazing insights about ads and trends. Who is doing them and what’s the CPC (cost per click). Want to know what your competitors’ best keywords are? Ask SpyFu, and it will tell you along with some extra insights. Just type your URL, and it will share an amazing keyword competition analysis and suggestions on which keywords will do well for you. I want you guys to give it a try and let me know how cool it is. It’s one of my favorite tools. I think these tools are going to make a lot of noise in the digital marketing and growth hacking fields. Try them and give us some feedback. Happy Growth Hacking! stay informed about hacking the pr workflow! Join our audience and get more awesome stuff about PR. Stay on top of things! Did you know that growth hackers were the secret weapons behind the launches of some of the biggest or hottest companies on the planet? Facebook, Twitter, Uber, Square, Airbnb, Dropbox – these brands came out of nowhere and acquired, collectively, billions of users. Read more here.